GST is a consumption based destination tax. A tax payer has to be registered in all the states in which he is supplying/selling. Now, most banks have a pan-India presence which means they are required to register in ALL states. In addition to this, banks provide services to their own branches and also to other banks. Transactions between branches are taxable under GST. 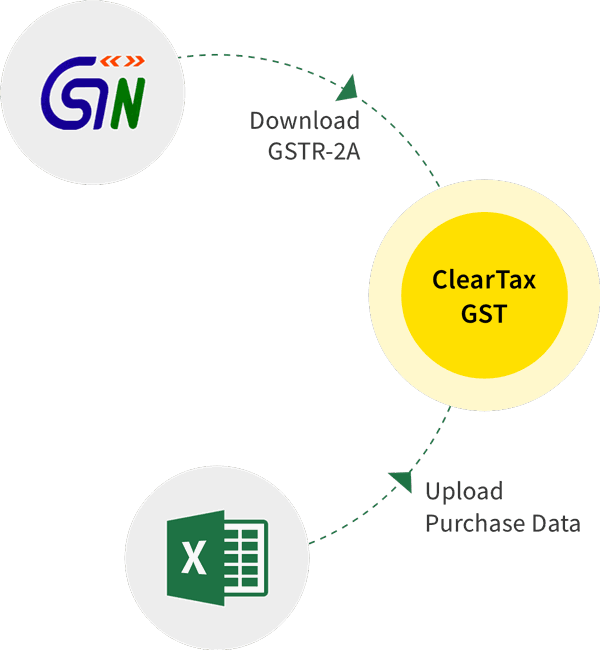 Owing to the nature and volume of other services (apart from normal banking services) provided by banks and NBFCs such as lease transactions, hire purchase, actionable claims, fund and non-fund based services etc., GST compliance will be complex. This article deals with the place of supply of banking and financial services from the point of the customers and what they will be charged. Please read our article on Impact of GST on Banks and NBFCs to know the bank’s perspective. **** In all these examples, it is assumed that the person has crossed the number of free ATM transactions and is now charged for cash withdrawal. Place of supply will be each such State/UT. If there is more than one state then all the states will be considered as place of supplies in proportion to the value of services. The states will share GST in proportion to the value of services. PVR Cinemas (Bangalore branches) agrees to show a Don’t-Drink-And-Drive awareness ad from Karnataka government before every movie. Central Government gives an advertisement contract to ADS Ltd. to promote Make-In-India in all the states. ADS Ltd. is registered in Delhi.